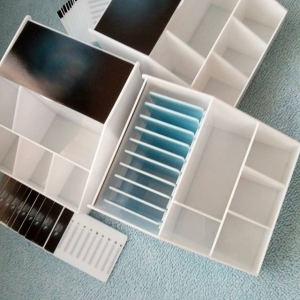 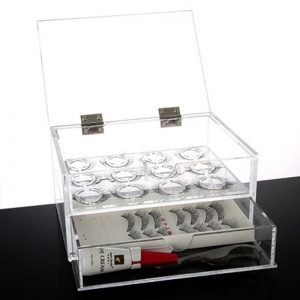 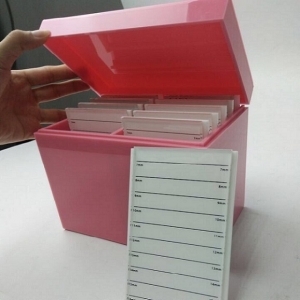 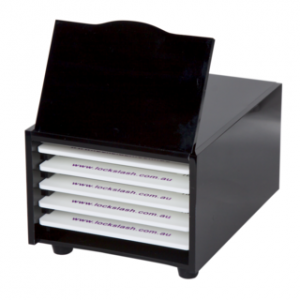 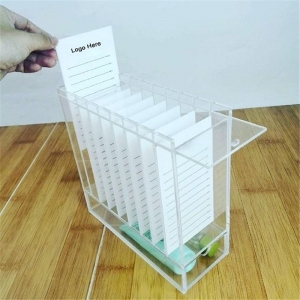 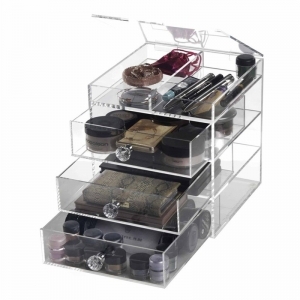 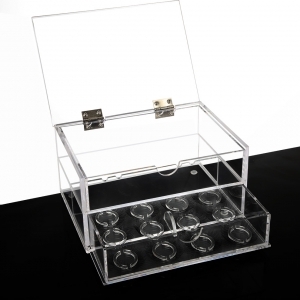 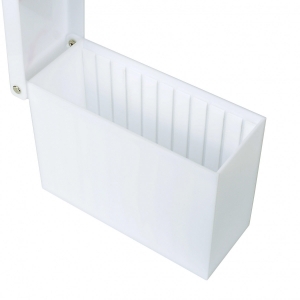 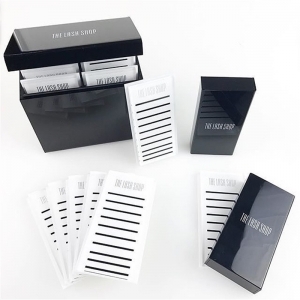 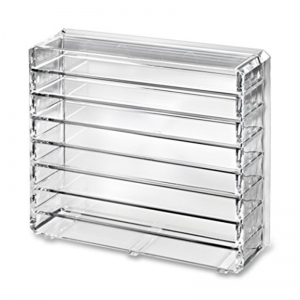 Item: Amazing Makeup Storage Acrylic Eyelash Box from Yageli Factory Description: Our Cosmetic Eyelash Holder is generous in size providing 6 stands for storage. 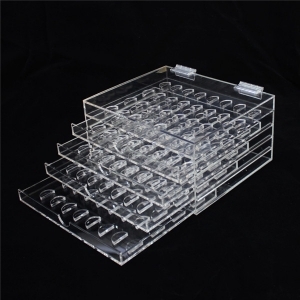 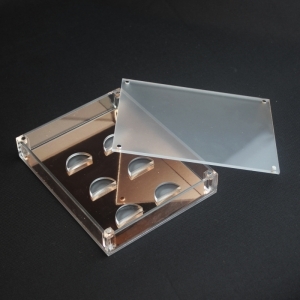 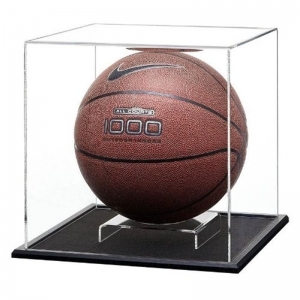 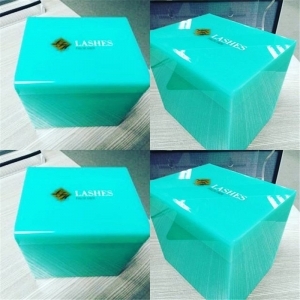 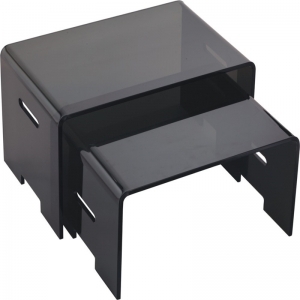 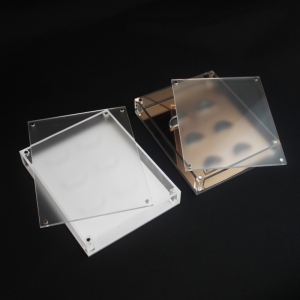 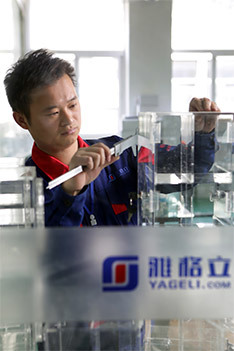 Item: mystical acrylic Lash Box with trays by Yageli Factory, Description: Made from Premium Acrylic. 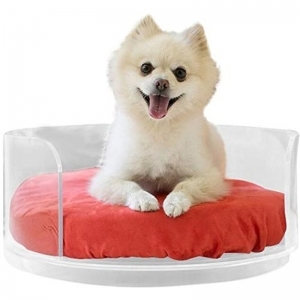 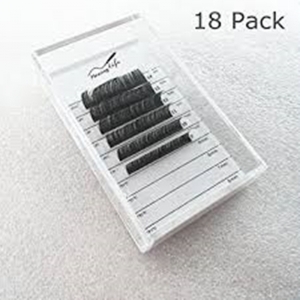 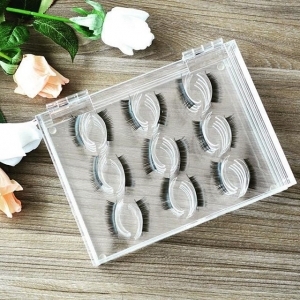 The good quality eyelash organzier is your best choice for your wonderful life. 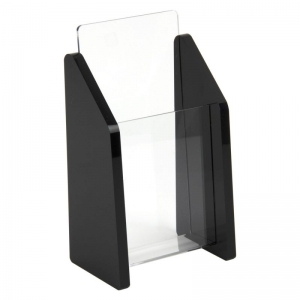 Item: perpex eyelash stand Our perpex eyelash stand make you have Deluxe feeling ,High Light Transparency just like Crystal.